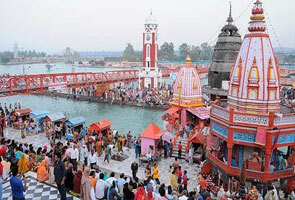 The new and modern Tehri town is about at the distance of 70 kilometers from Rishikesh. This place was made when from the old Tehri were reformed due to the construction of Tehri dam in the region. 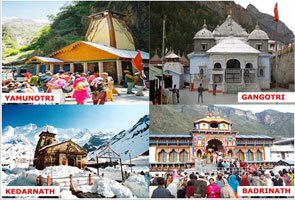 Tehri is a small heaven on the earth which attracts thousands of tourists from across the globe. 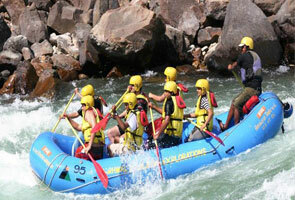 This place is carved with amazing snow covered hills, scenic surroundings and stunning valleys. 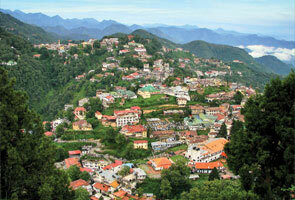 Here at the town of New Tehri several sightseeing options are available for tourists. Many water adventure spots such as water skiing, rappelling, and speed boat racing have been built by govt. at New Tehri. Tehri Garhwal has pleasing temperature weather all over the year. However, the best time for making a trip to Tehri Garhwal would be February to April and September to March as the temperature is quite enjoyable during these months. In winter it’s recommended to bring heavy woolens as the temperature is quite low at this time and in summer you can take light woolen clothes. The highest Tehri Garhwal temperature that can be expected in summer is about 36℃ and summer season extends from April to June. The lowest Tehri Garhwal temperature that can be expected in winter is about -2℃ and the winter season is extends from Oct-Feb.